Don't really have one favourite team. I watch NHL because the skill level and overall quality is way better than in any other league. Best way to describe Captain Marvel is meh. 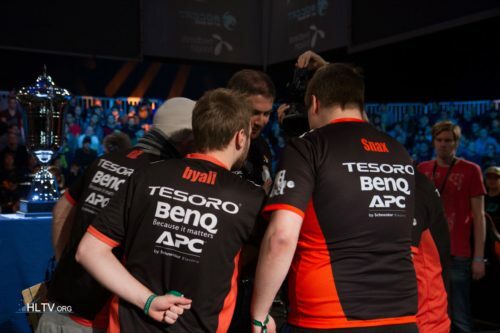 Yo Flusha, I think you need to ask some defusing advises from Ence players! #EZ4ENCE 2-0 to 3-2 Pros don't fake!!! No they don't have any polish players.